Endodontist specializing in Root Canals and Extractions. Dr. Scott achieved his specialty at NYU Dental and is a 2nd generation Dentist. “It has been our family tradition to give our patients the best possible care! Inside each tooth is the pulp which provides nutrients and nerves to the tooth, it runs like a thread down through the root. When the pulp is diseased or injured, the pulp tissue dies. If you don’t remove it, your tooth gets infected and you could lose it. 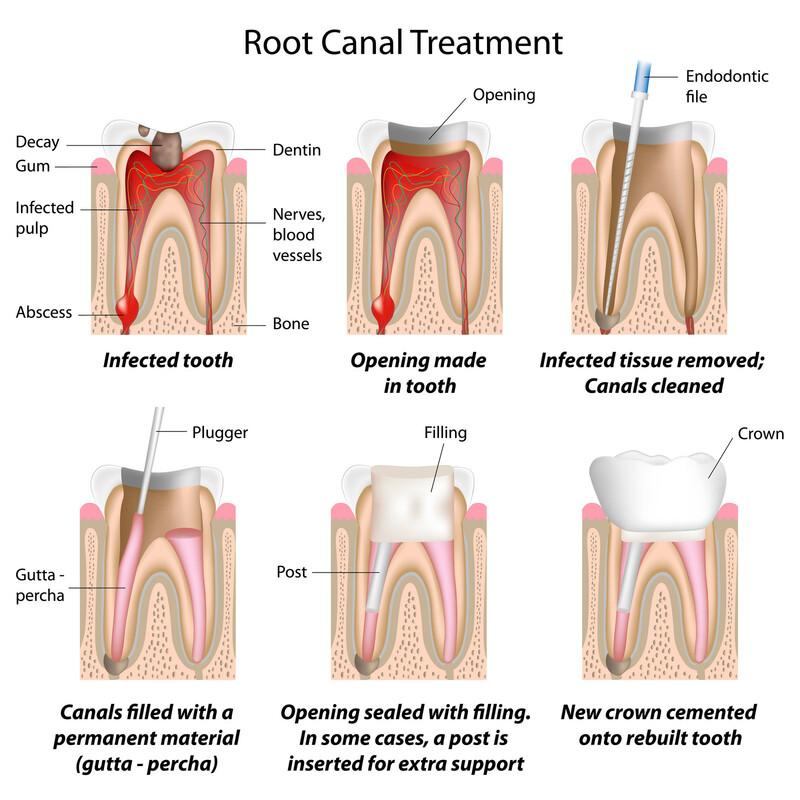 After the Endodontist (Root Canal Specialist) removes the pulp, the root canal is cleaned and sealed off to protect it. Then your dentist places a crown over the tooth to help make it stronger. Most of the time, a root canal is a relatively simple procedure with little or no discomfort.